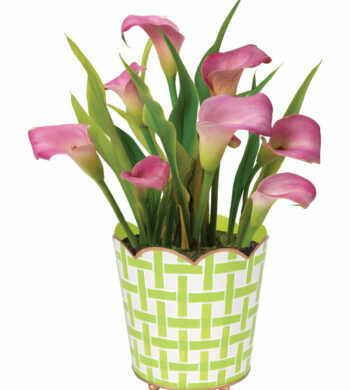 With the celebration of Easter and the arrival of warmer weather we carry an abundance of springtime favorites. 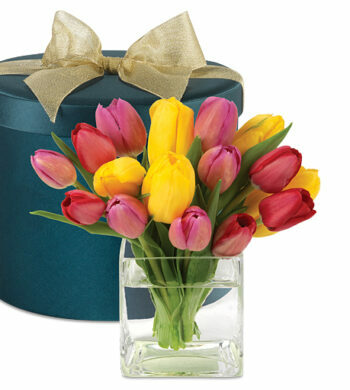 Whether you are hosting the gathering of family and friends, attending one, or you just want to say Happy Easter from afar we have the perfect solution. 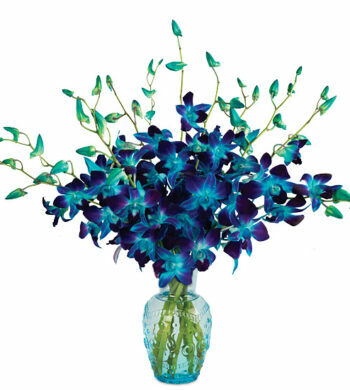 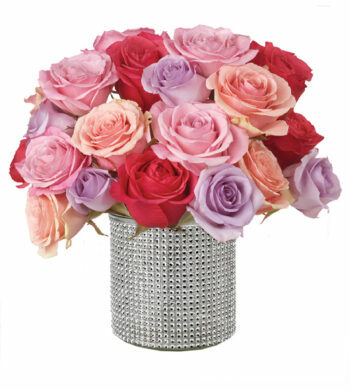 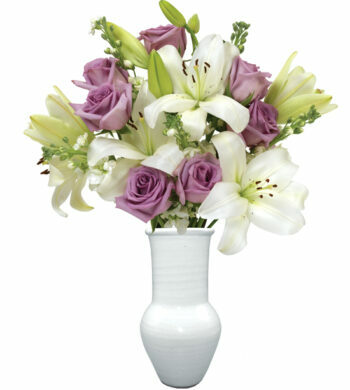 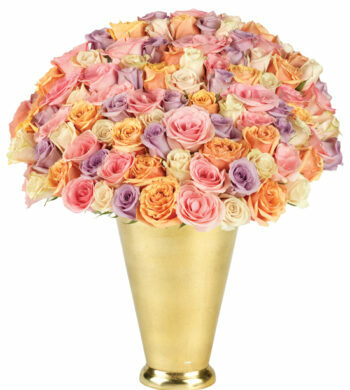 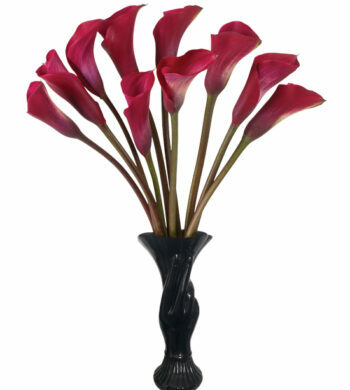 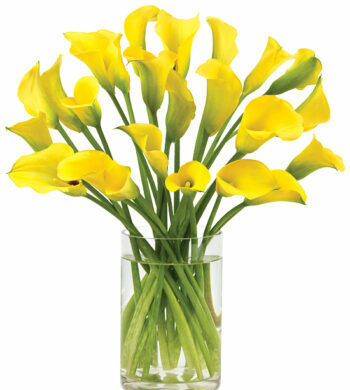 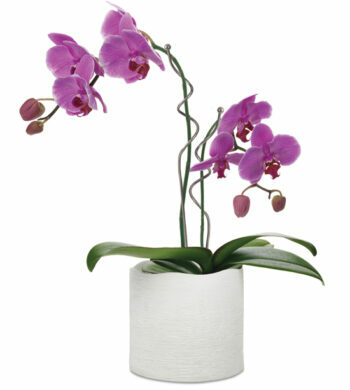 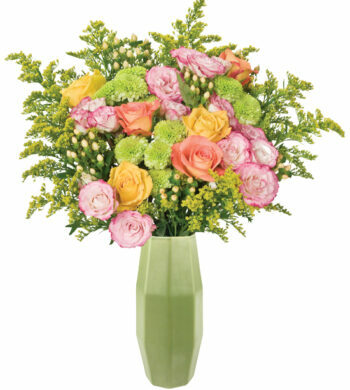 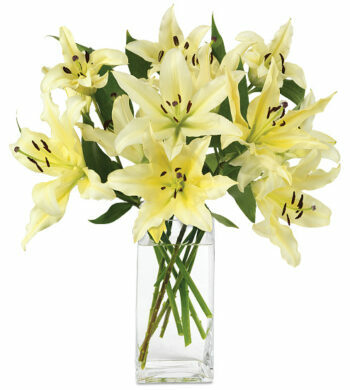 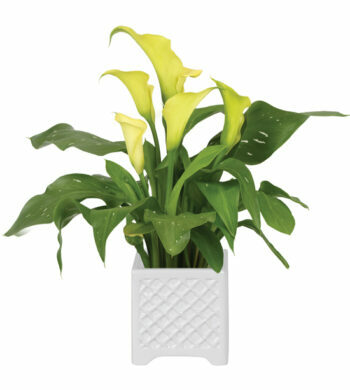 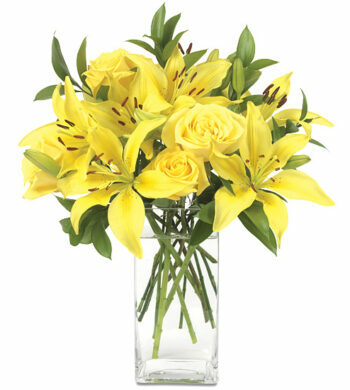 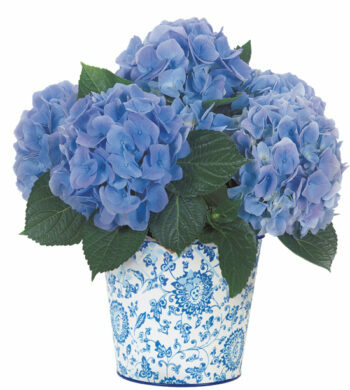 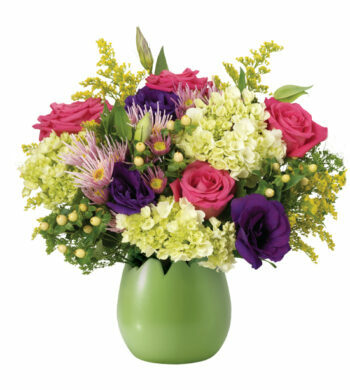 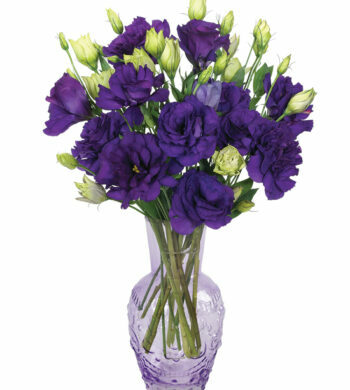 Our beautiful springtime blooms and plants will bring warmth, sunshine and cheer to your special occasion or gathering.